The representation of motherhood in cinema has through the years varied from the sublime to the sometimes ridiculous. We’ve had mothers to look up to, mothers to pity and even mothers who simply don’t fit the mould. 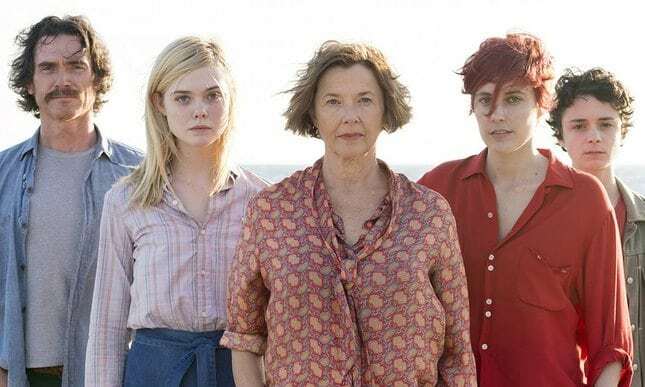 To celebrate the release of Mike Mills‘ 20th Century Women which stars Annette Bening in one of her best roles to date, here’s a top 5 list of the best, and worst, mothers in film through the ages. Faye Dunaway’s portrayal of Hollywood superstar legend Joan Crawford became an overnight sensation and made her and the character she plays into cult figures. Her over the top and at times erratic turn as a mother who terrorises her adopted daughter Christina (Mara Hobel) is what she will forever be remembered for. Adapted from Christina Crawford’s autobiography, Mommie Dearest’s “made for TV” aesthetics could have sank the film without a trace were it not for Dunaway’s brilliantly bonkers performance as an unhinged Hollywood monster. The film, and Dunaway’s performance, were at first met with derision and mockery, but Mommie Dearest was later embraced as an all-time camp classic. As classic Hollywood melodramas go, Douglas Sirk’s Imitation of Life is one of the most loved and most referenced movies of all time. It is a multi-layered story about a young woman “passing” for white in 1950s America. 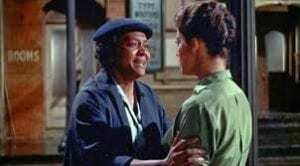 Juanita Moore is heartbreaking as the dutiful black maid to a wealthy actress who is shunned by her own daughter (Susan Kohner), who is embarrassed by her mother’s skin colour. Be sure to have your hankies at the ready. Shirley MacLaine is Aurora, a meddling no-nonsense mother to rebellious, and sometimes rightly exasperated daughter Hannah (Debra Winger). Expect highly emotional performances from both MacLaine and Winger and a brilliant turn from Jack Nicholson as Aurora’s hard-drinking and womanising love interest. The film charters the relationship between the two women as it goes through ups and downs before culminating in a heartbreaking denouement. A classic weepy with added panache. Twelve years in the making and a career defining role for Patricia Arquette, Richard Linklater’s Boyhood is an honest representation of motherhood, warts and all. 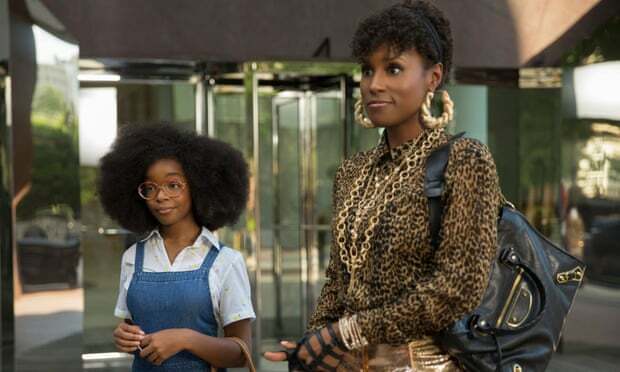 The film does a great job of exempting on-screen mothers from being perfect saintly figures. Arquette’s vulnerability and realistic portrayal of motherhood saw her rightly win an Oscar for best supporting actress – and who could forget her memorable acceptance speech in which she chastises a society which values a woman’s work less than that of a man. Nobody does solemn and taciturn better than Tilda Swinton. Her portrayal of a woman haunted by regret and motherly guilt is one of the best performances of all time. Lynne Ramsay‘s adaptation of Lionel Shriver’s brilliantly shocking book of the same name is one of the most understated productions ever. Swinton thrills as a woman wracked with guilt and sadness for her son’s (Ezra Miller) actions.